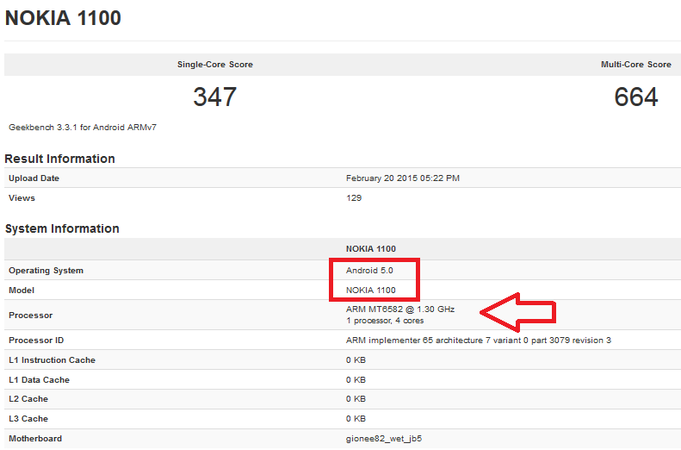 Link to topic: Nokia 1100 revival? BBC have suspended JC after an altercation with a producer... No top gear broadcast this week. Not happy about this, constantly he's a target of media abuse just because he's funny. Top gear brings in a huge amount of money for the BBC and I for one wouldn't watch it without Clarkson.